Heidi was a competitive swimmer with the YWCA Otters Swim Team, the Twin Cities Swim Team, and the South High Swim Team. In high school, she swam the 500 free and the 100 backstroke. She also taught swimming lessons at the YWCA for over five years. 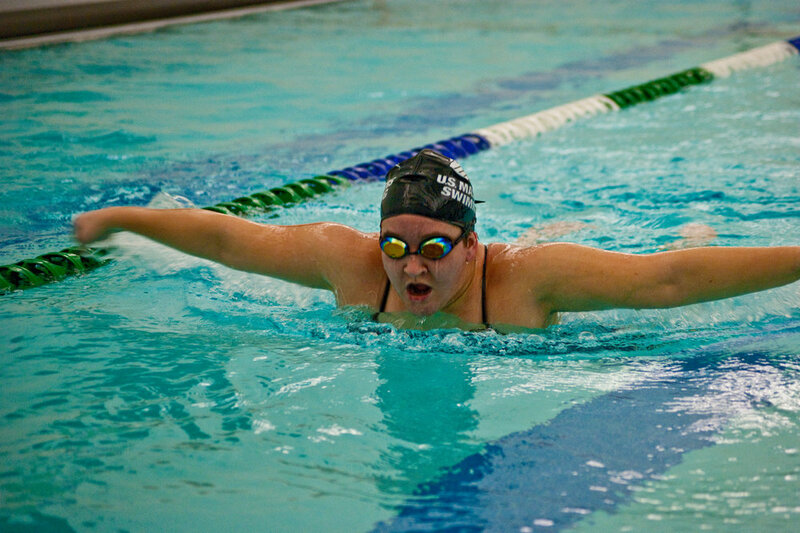 She still enjoys swimming laps and helping others improve their strokes and become stronger swimmers. Lane lives in south Minneapolis and has taught swimming for eight years. She enjoys open water swimming and has participated in triathlon. She also has experience as a synchronized swimmer. Lane is a certified personal trainer, group fitness instructor, and health coach with the American Council on Exercise. She is also a USMS level 2 coach and adult learn to swim instructor. Lane sees swimming as part of a healthy lifestyle and believes that health must become accessible to all people regardless of their socioeconomic background. Daniel is an experienced lifeguard and Masters swim coach. He has spent the last several years working in aquatics all over Minneapolis. He was a competitive swimmer at South High, specializing in distance, backstroke, and fly.